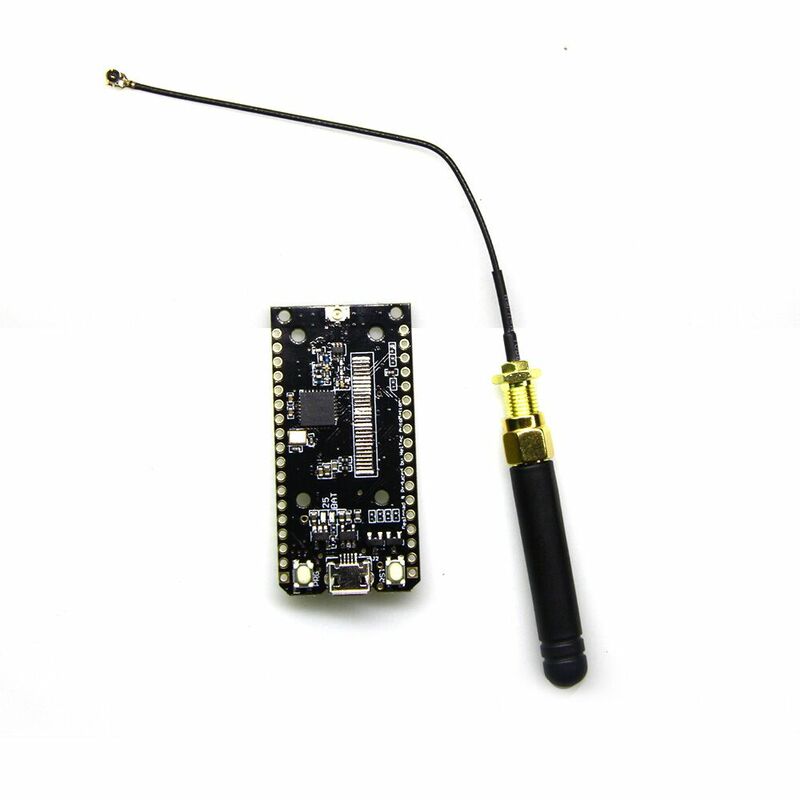 the main chip using Lexin ESP32, Tensilica LX6 dual-core processor, clocked at 240MHz, computing power up to 600DMIPS, chip built-in 520 KB SRAM, 802.11 b / g / N HT40 Wi-Fi transceiver, baseband, protocol stack and LWIP, integrated dual-mode Bluetooth (traditional Bluetooth and BLE low power Bluetooth). 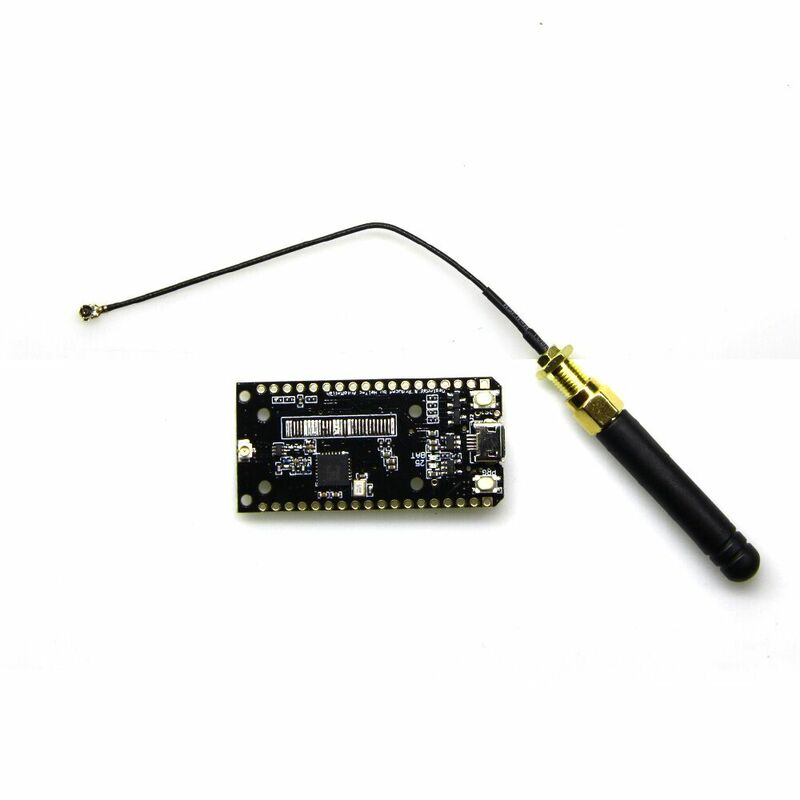 This product is based on the WIFI 32 added SX1276 chip, that is, LoRa ™ remote modem, 868/915MHz frequency, about -148dBm high sensitivity, +20 dBm power output, high reliability. 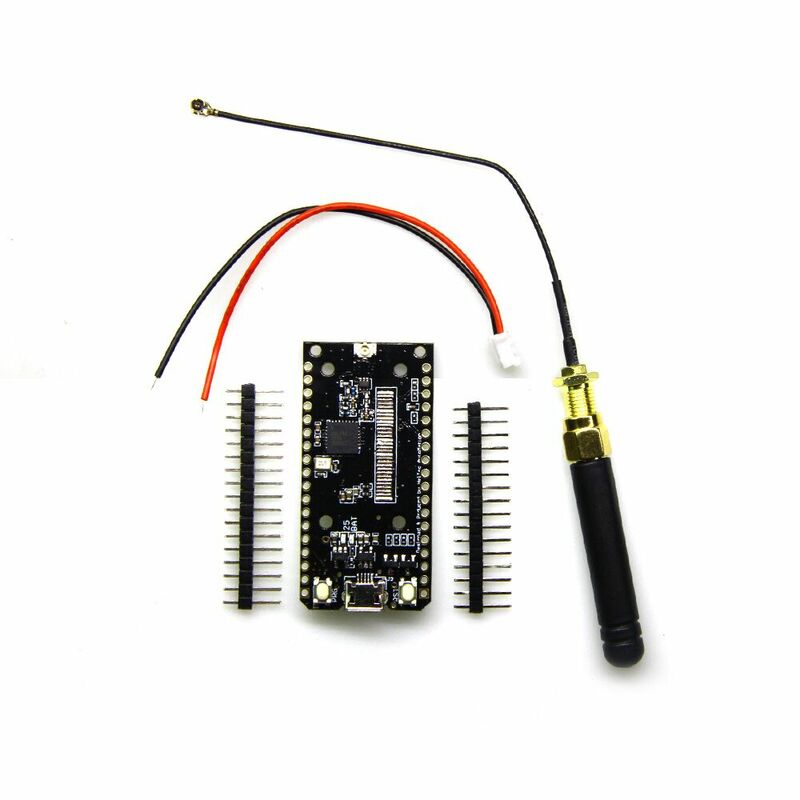 Onboard 128MByte Flash, Wi-Fi antenna, lithium battery charging circuit and interface, CP2102 USB to serial chip, the perfect support for Arduino development environment, can be very simple and fast for program verification and product development.